If you want to party at a casino but don’t want to have to get dressed up or drive to get there, it is time you experienced the great online casino, Party Casino. PartyCasino opened their virtual doors back in 2006 and in the few short years since their ribbon cutting ceremony, Party Casino has become on of the hottest online casinos around. Party Casino was launched by it’s parent company, Party Gaming, in an attempt to provide online casino goers with the same great time that online Poker players were having at Party Poker. 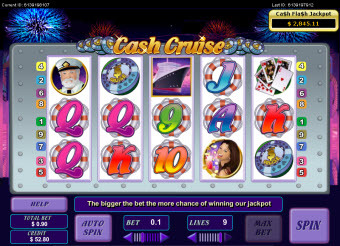 Being a part of Party Gaming, Party Casino uses software that was designed specifically for their site and allows for a more unique atmosphere. As mentioned above, Party Casino is a part of the Party Gaming enterprise and uses it’s propriety software in both their online casino and Poker room. The software is available in both a downloadable and a no download instant play version. This is great news to players that don’t want to take room on their PC, or for players that use a Mac or Linux operating system as you can play instantly right in your favorite internet browser window. The downloadable software features more than 120 games for players to choose from. The software is easy to download, the layout is easy to navigate, plus, because they use their own software, you will find lots of fun games that are exclusive to Party Casino. 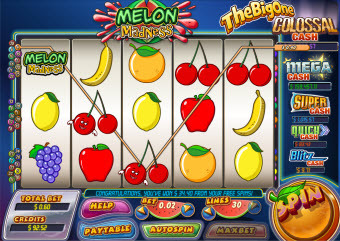 The best thing about Party Casino are the games that they have available for players. Because they use software that is designed and created just for Party Gaming, you will find games at Party Casino that you just can’t find anywhere else. 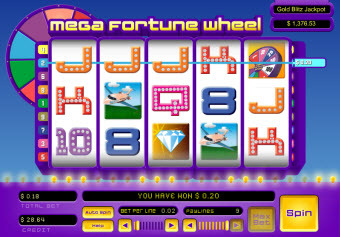 Party Casino offers more than 100 regular and progressive slot machine games for their players to choose from. In those you will find 4 fun Marvel Comics slot machine games featuring Spiderman, The Incredible Hulk, The Fantastic Four, and Thor. 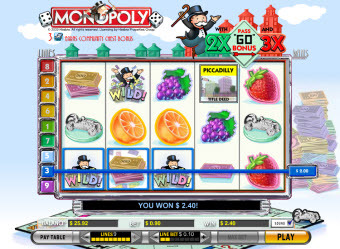 Other slots games include Monopoly Slots, Melon Madness, Wheel of Fortune, Mega Fortune Wheel slots, King Kong, Sinatra, Lucky Lady, Beat the Bank, Saturday Night Fever, Irish Eyes, Butterflies, Cherry Blossoms, California Gold, and many many more. On top of all of the great slots that they have to offer, you will also find all of your favorite casino card games like; Casino War, Golden Baccarat, Let it Ride, Paigow Poker, Progressive Caribbean Poker, Red Dog, Texas Holdem Bonus Poker and Triple Card Poker. multi-hand Blackjack, multi-hand Blackjack pro, multi-player multi-hand Blackjack and of course, single deck Blackjack. 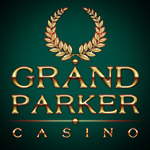 There are also 11 different video poker games to choose from, as well as 12 different specialty games like Keno and Bejeweled. The software that is used at Party Casino is truly top of the line and is not only easy to download, but simple to navigate as well. However, nothing is perfect and there is always the chance that you may come across a problem, concern or question. 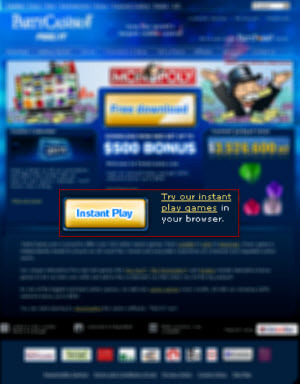 If this is the case, you will need to contact the fun and friendly Party Casino customer support team members. There are a couple different ways you can get help at Party Casino. The first option is to check out their extensive FAQ section, filled with all of the most frequently asked questions by Party Casino players. If you are unable to find the answer to your problem there, there are a couple other options available to you. You can choose to send an email to one of their listed email addresses and wait 24-48 hours for a response. If you are in need of a more immediate response, you will want to use Party Casino’s around the clock telephone support. There is a long list of toll free telephone numbers for many different countries worldwide. However, play money players from the US must use the email support as there is not a telephone support option that is US friendly. However, for players from everywhere else, the telephone support is the quickest and easiest method to contact the Party Casino customer support team members.